With more than 20 years experience, Virtual Images is the industry leader in high quality lenticular and other specialized printing capabilities. We manage all aspects, from design through production. Our lenticular design team based in Redlands, CA has extensive expertise in 3D, animation, graphic design, and motion-graphics, with a unique focus on lenticular. As part of Travel Tags Inc, we have the resources of one of the country’s premier UV lenticular printers, and the flexibility and creativity of a boutique design firm. Minnesota-based Travel Tags is one of the worlds foremost printers of plastic, especially focused on the production of gift cards. Another long-standing focus of Travel Tags is lenticular printing. 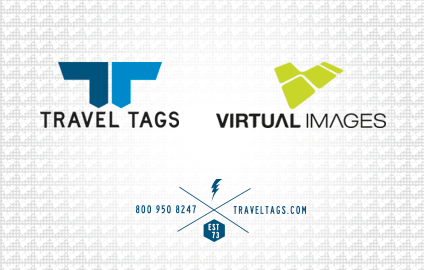 Formerly known as Xtreme Graphics, the lenticular printing arm of Travel Tags now flies the Virtual Images flag. 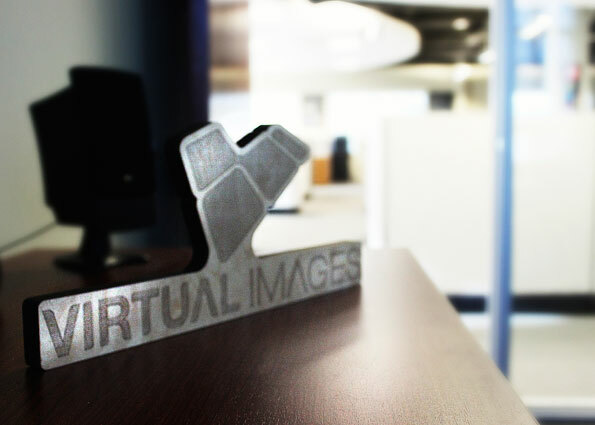 With the entertainment industry being a key client, much of the Virtual Images operation & lenticular design team is conveniently based just outside of Los Angeles, California. For more on Travel Tags, visit their website. With more than 22 years of industry experience, Al leads Travel Tags with a focus on converting the deep rooted engineering and manufacturing disciplines to continued growth within both current and new markets. Timothy leads the market facing initiatives for Travel Tags; Sales, Marketing and Creative Services. His extensive global marketing and sales leadership experience, along with accomplishments on the world stage, complement the interests, desires and expectations for our valued Travel Tags customers. Customer centricity is our guidepost and excellence is our metric. Jim leads the Accounting and Finance functions for all of Travel Tags, Inc. 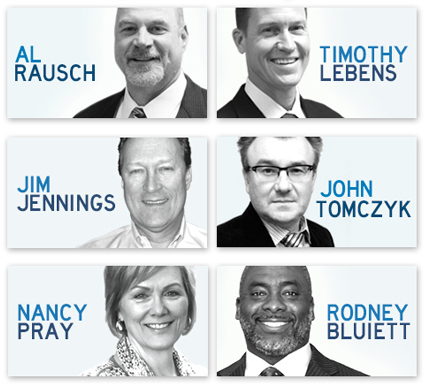 He has 25+ years’ experience with manufacturing companies in a variety of industries. John focuses on advanced printing technologies and business and process innovation. He has over 24 years of experience in the industry and is sole or co-inventor on more than a dozen printing and dimensional imaging related patents. Nancy has extensive experience leading HR teams and partnering with business leaders to achieve results by cultivating a workplace where people can thrive, grow and be engaged in the core purpose and values of the company. Rodney leads the Operations functions for all of Travel Tags, Inc. With more than 20 years of management experience across multiple industries, Rodney focuses on strengthening manufacturing and other Operations support functions to achieve annual improvements in efficiencies and cost savings to drive enhancements in the customer service experience and sustainment of business growth.